As Bollington leading manufacturer of Kitchen Splashbacks, All Glass and Glazing has the products that impress at prices that delight. An absolute essential for the busy modern kitchen, splashbacks combine outstanding protection with a genuinely impressive aesthetic enhancement. 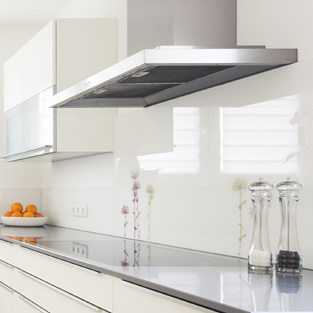 Designed to protect the walls in key areas with robust, durable, hygienic and easy-to-clean materials, Kitchen Splashbacks go one step further than any standard wall covering ever could.